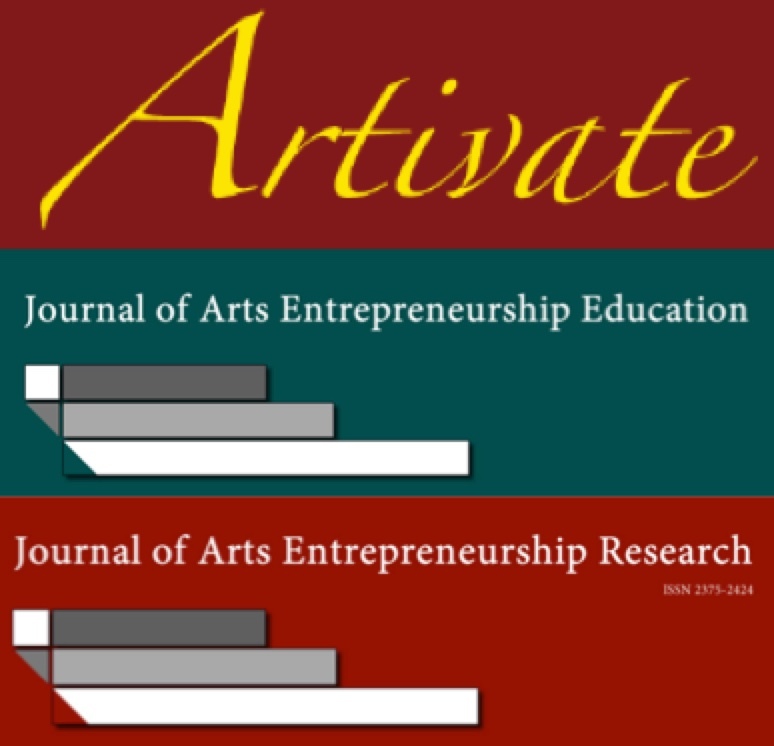 The Society for Arts Entrepreneurship Education (SAEE) Awards recognize outstanding contributions to the field of Creative and Arts Entrepreneurship in way of research, pedagogy, innovation and advocacy. Established in 2016, the Sharon T. Alpi Award for Innovative Arts Entrepreneurship Pedagogy is given to an educator (or group of educators) to support the continuation of their pedagogy. The SAEE Research Impact Award recognizes researchers who have completed or nearly completed research studies focusing on arts entrepreneurship and can demonstrate how their findings impact the field of arts entrepreneurship. The SAEE Best Workshop Award recognizes arts entrepreneurship educators who develop dynamic workshops to share modules, exercises, lessons, and pedagogical ideas that can be utilized by other arts entrepreneurship educators.